As of the time of this post, the Miami real estate market has yet to hit the summer doldrums even though many buyers are taking time off to travel with their out-of-school-children. 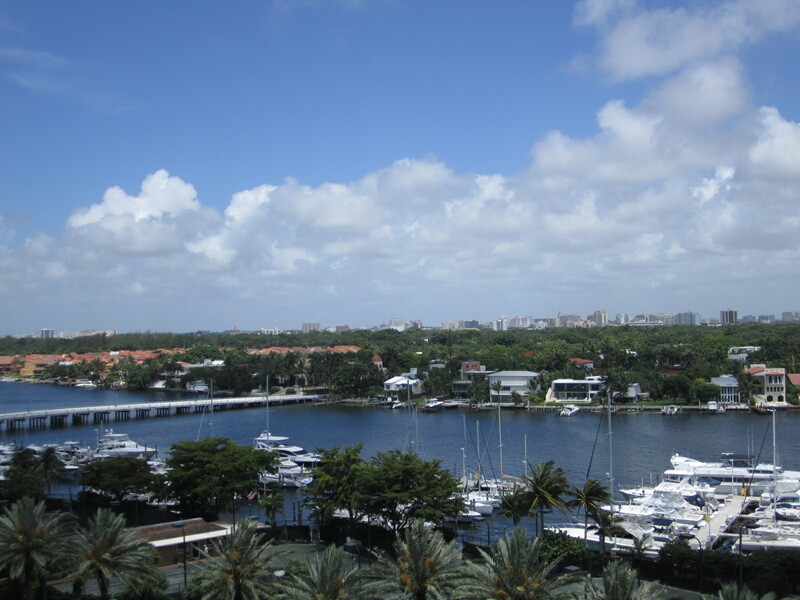 This week EWM’s Coral Gables office did over $16 million in sales and last week we did almost $30 million. Given the lack of inventory, in spite of all of the fact that Florida leads the nation in foreclosures, it is amazing that we are selling that much real estate. It must be our beautiful views, waterfront properties, international clientele, and numerous outdoor and cultural activities that keeps drawing people here. It’s remarkable in favor of me to have a web site, which is valuable in favor of my knowledge. hello!,I really like your writing so a lot! proportion we be in contact extra approximately your article on AOL? these kinds of familiarity, thus it’s good to read this webpage, and I used to pay a visit this web site daily. Definitely imagine that which you stated. Your favourite reason seemed to be on the net the simplest factor to remember of. I say to you, I certainly get annoyed whilst other folks think about issues that they just don’t recognize about. You controlled to hit the nail upon the top as well as outlined out the whole thing without having side-effects , people could take a signal. It’s pretty worth sufficient for me. Personally, if all web owners and bloggers made just right content material as you did, the net shall be much more useful than ever before. Greetings! Very useful advice in this particular post! It’s the little changes that produce the most important changes. hi!,I like your writing so so much! proportion we keep up a correspondence more about your article on AOL? people, its really really fastidious paragraph on building up new blog. You’re so awesome! I don’t think I’ve read through a single thing like that before. and on internet I found this web site as a finest web site for most up-to-date updates. at here and i am in fact pleassant to read all at single place. I will right away grasp your rss as I can not to find your email subscription hyperlink or e-newsletter service. Helpful information. Lucky me I discovered your website by accident, and I’m shocked why this twist of fate didn’t took place in advance! Summer Doldrums Do Not Apply To Miami Real Estate | ILoveSoFla.com . Miami Real Estate | ILoveSoFla.com . Any tips? Thank you!